Specially designed to power riding tractors and large walk behinds. Dual-Sealing Commercial-Grade Air Management System: Reduces harmful yard debris. 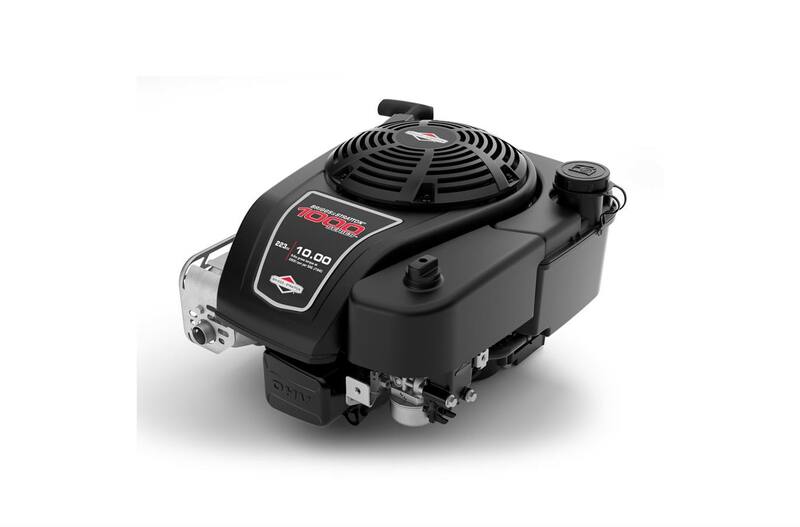 Qualified 60% Longer Engine Life*: *Available only on 8.50, 10.00 models when compared to the expected life of a standard Briggs & Stratton® E Series engine. 2.91 in. x 2.04 in.